Valentine’s Day is coming up and Heart Shaped Hairstyles are easy and fun to do at this time of year. This particular heart shaped hairstyle is a great one on toddler hair because it definitely stays put all day. Make sure to check out my braided heart hairstyles: toddler valentine braided heart and dutch braided heart. I also love fun hair accessories. 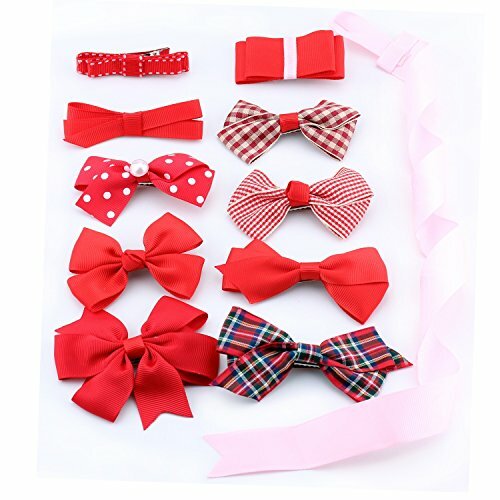 Valentine’s Day ribbon and bows in pink and red will be hair accessories that you can use all year long. 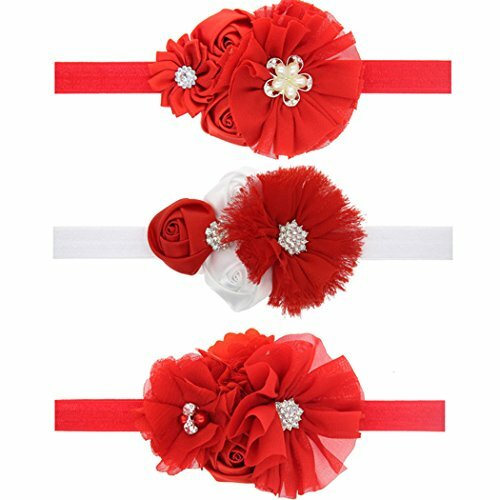 This ribbon bow set is one that I have. 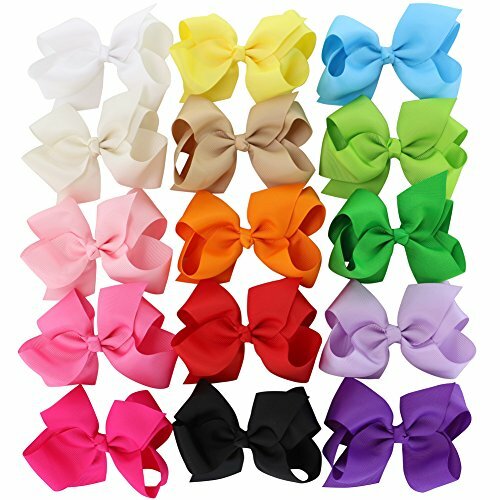 It’s a great value because you get pigtail bows in fifteen different colors to wear with all sorts of outfits. There are several shades of pink also included in the set. 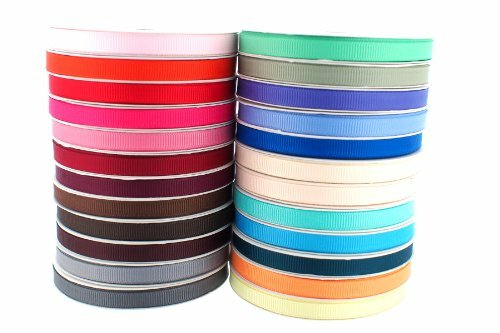 The grosgrain ribbon set is also a great value because of all of the colors that you get in it! It’s time to get to our heart shaped hairstyles elastic style! Part out two sections of hair up towards the front and secure each of those with an elastic. Next, you will use a Topsy Tail Tool or your fingers to split the hair at the elastic and flip the hair up and through. This step can be sort of confusing when creating your heart hairstyle, so make sure to watch the video at the end of this post. Split the ponytail in two and put elastics on each side. Repeat this all the way down each side of the ponytail, making sure that the elastics are the same on each side as you go down. Repeat all the of these steps for the other side! If you are a visual learner like me when it comes to heart shaped hairstyles, watch the video down below! These are so cool. My daughter is not a toddler, but I am sure she woudl love to have one of these. I will try but I cannot promise it will look good. These styles can be done on any girl! I’ve called it toddler styles because I started with my daughter who is currently a toddler. Good luck with your style!! My daughter has been begging me to cut her long beautiful hair. I’ve been trying to talk her out of it by giving her fancy hair-dos. This on might just do the trick. Adorable! Love these darling styles. I am sure all the other little girls are big time jealous. SO cute for Valentines Day!! My little girl doesn’t have hair long enough to do this yet but my niece would love this!